Online voting will be open to the public starting June 15. Vote for Best of The Audience. Click button next to your right and vote! Earth, our home planet, is the only planet in our solar system known to harbor life. All of the things we need to survive are provided under a thin layer of atmosphere that separates us from the uninhabitable void of space. 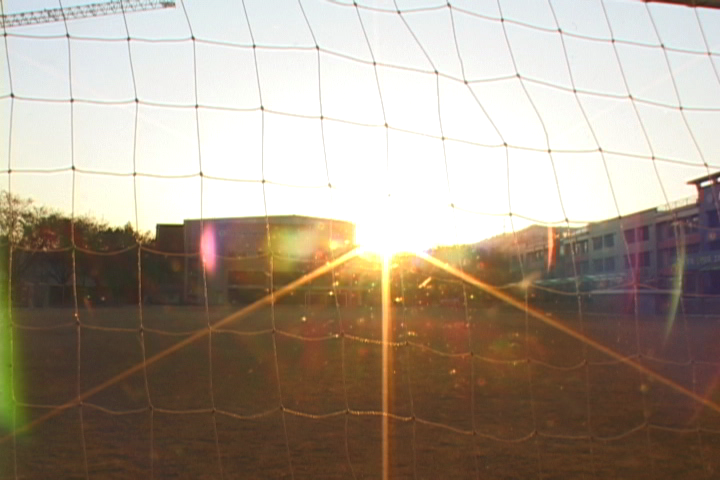 Home (14m, US/South Korea) Documentary Directed by Ryan Lee. 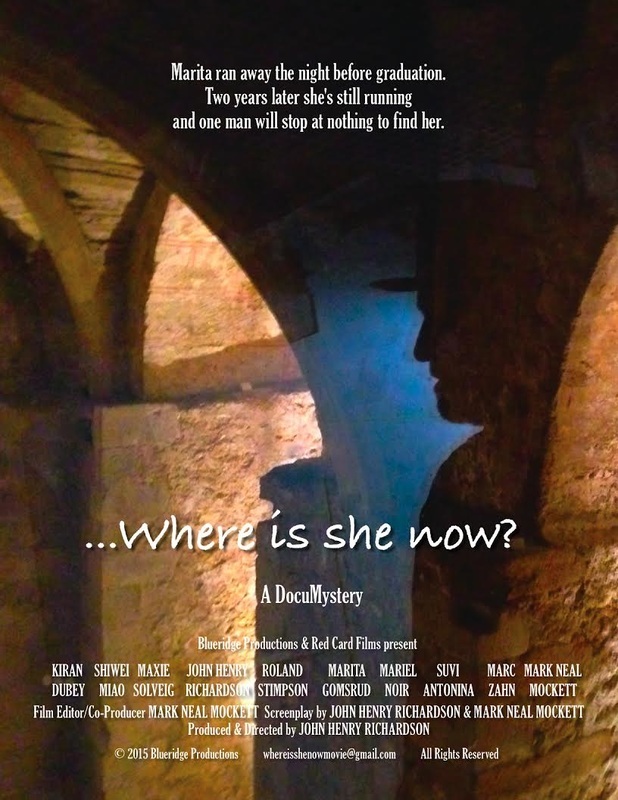 A film that chronicles a difficult life for a woman who tries to find herself through the meaning of home. 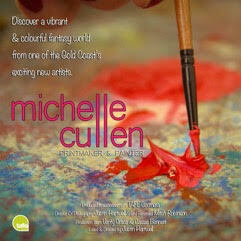 Discover a vibrant and colourful fantasy world by Gold Coast artist Michelle Cullen, from detailed etches to vast landscape canvases. Aleppo - Leipzig: no way return? (17m Germany). 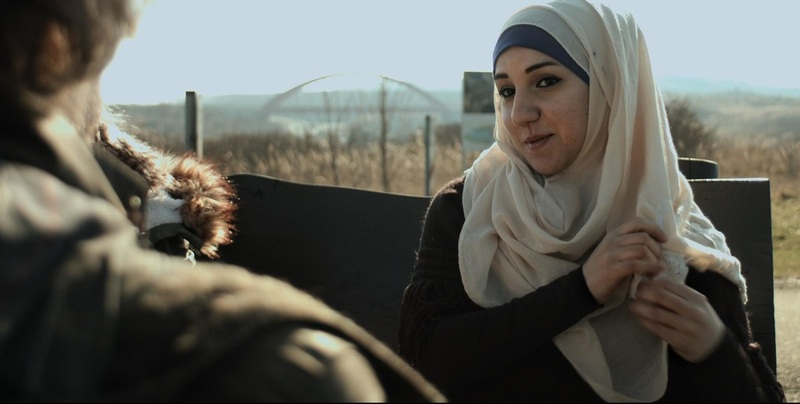 The jordanian-german filmdirector follow a syrian famaly, who fled from Aleppo to Leipzig/ germany. How does they feel in stranger an how can they overcome the massive cultural barriers in their new life. 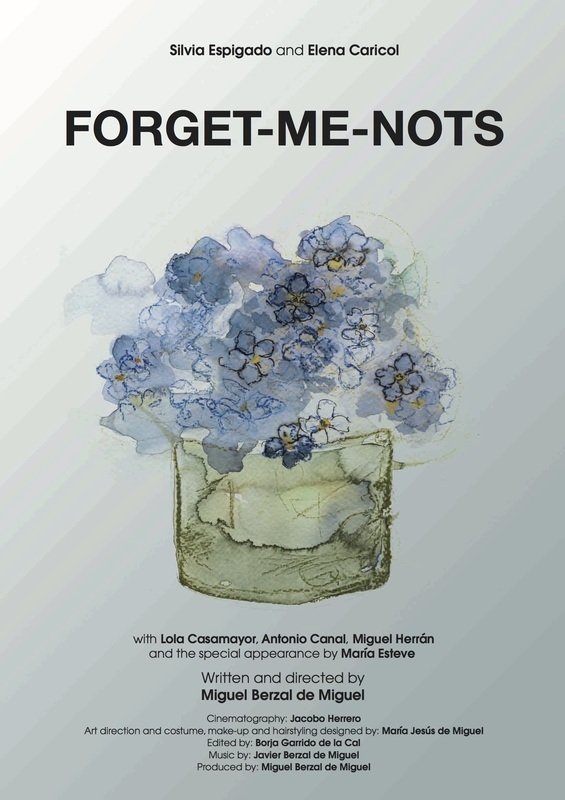 Forget-me-nots (17m, Spain) short drama, Directed by Miguel Berzal de Miguel. Knocked Up & Fucked Up (20m, Norway) comedy-drama. 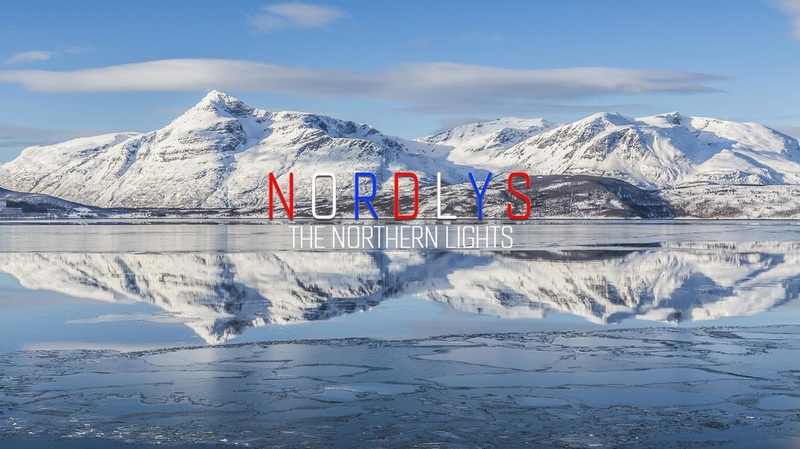 Directed by Thore Lindhardt Garberg & Johannes Holstad Tønder. Johannes can't get over his girlfriend Anja's past infidelity and is not convinced the baby growing inside her is his. Three teen performing artists. 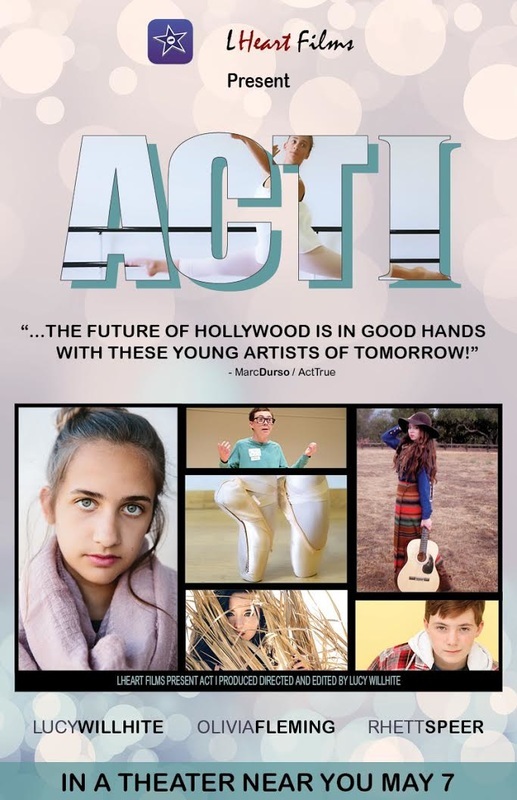 Directed by 14 year old Lucy Willhite, this entertaining film documents the lives of three teens as they embark on professional careers in Hollywood. 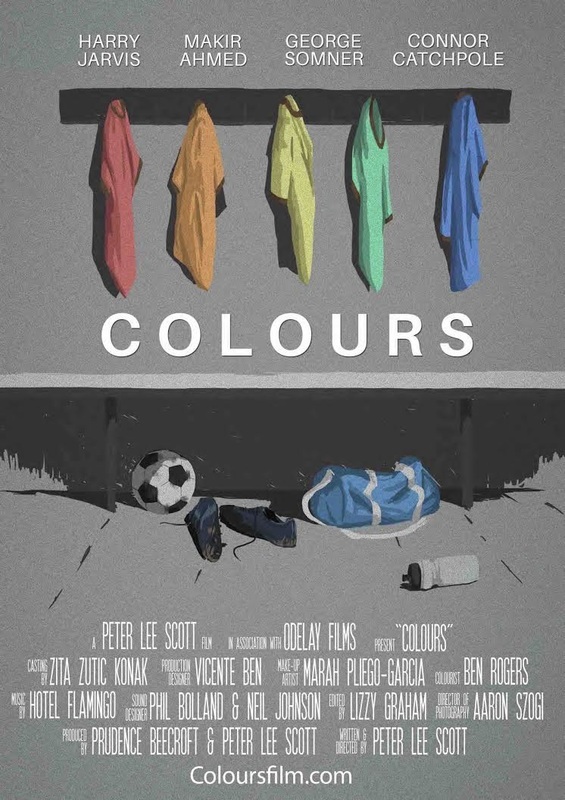 Colours is a bold and unflinching look at the reality of homophobia’s presence in grass roots football. The film shows how Adam’s (17) world is turned upside-down when he and two other football team-mates, Mike and Alex, discover Adam’s best friend Tom is gay. Adam is faced with either losing his best friend and siding with the aggressive and malicious Mike who controls the team or standing by his best friend Tom and surely face a life of torment and physical abuse. 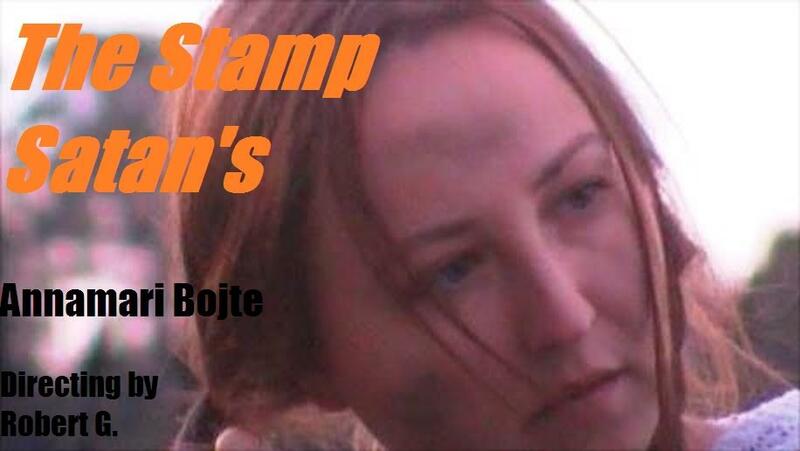 The Stamp Satan's (2m56s, Austria) Fiction Short Film drama. Directing by Robert G. "Ann" Annamri Bojte. Directed by Dr. Syeda Imrana Nashtar. 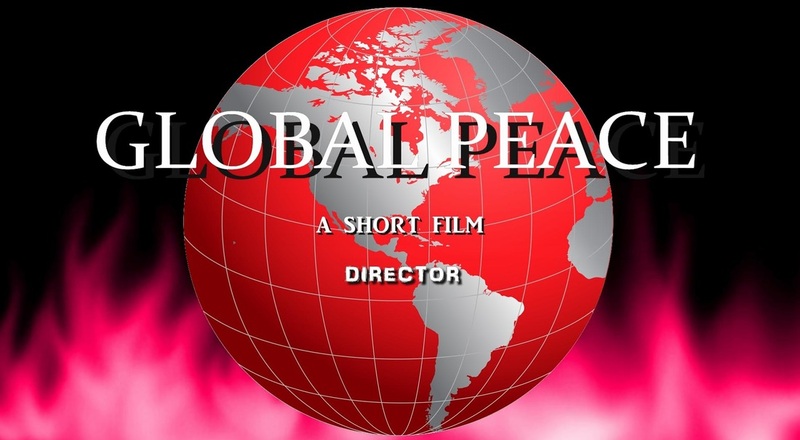 Khairabadi Global Peace is the current need of the World.Global Peace is my Dream. It is the Dream of every Peace lover. Marita ran away the night before graduation. Two years later she's still running and one man will stop and nothing to find her. A noir-inflected tale of 2 teenagers' intertwined lives. Angst, rivalry and unadulterated lust ensues. 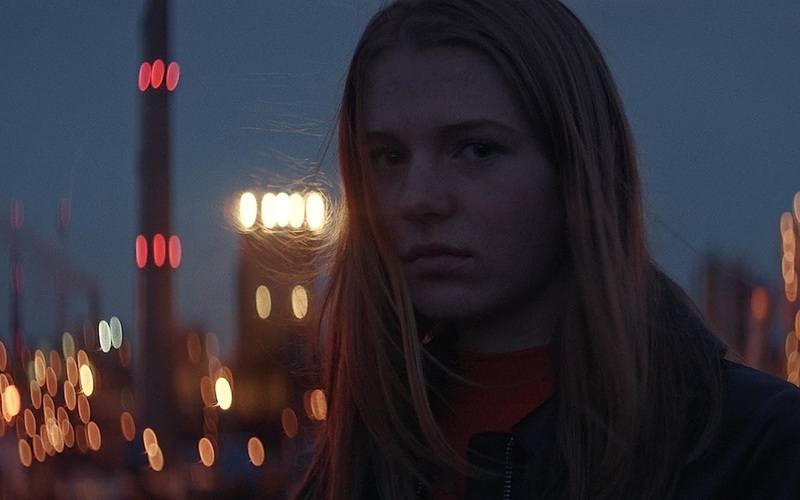 VALUE (20m, RUSSIA) feature drama. Circumstances that could change everything. The woman psychologist who rescues male ballet dancer. 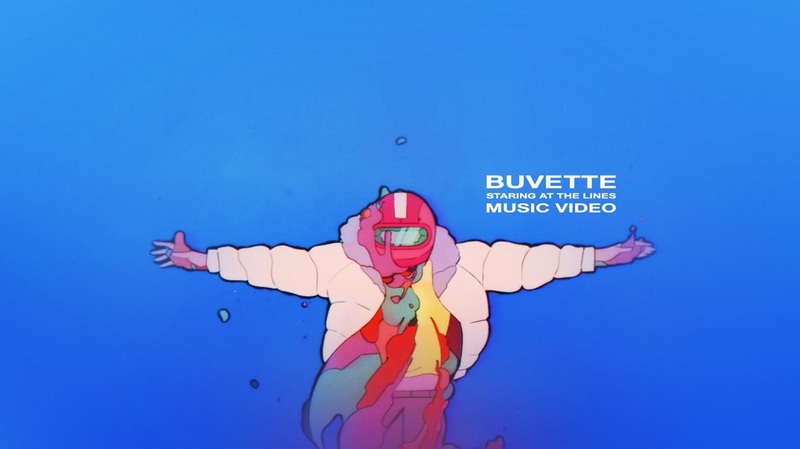 Directed by Félicien Colmet-Daâge and Ludovic Versace. In a desert land crossed by an endless road, only a wide blue sphere stands. Two young men opt out of a suicide cult to lead, what they believe to be the last 2 weeks on earth in style. But before to long the boys encounter some strange individuals who claim to be vampire slayers, joining them in a battle against bloodsuckers and there own stupidity. 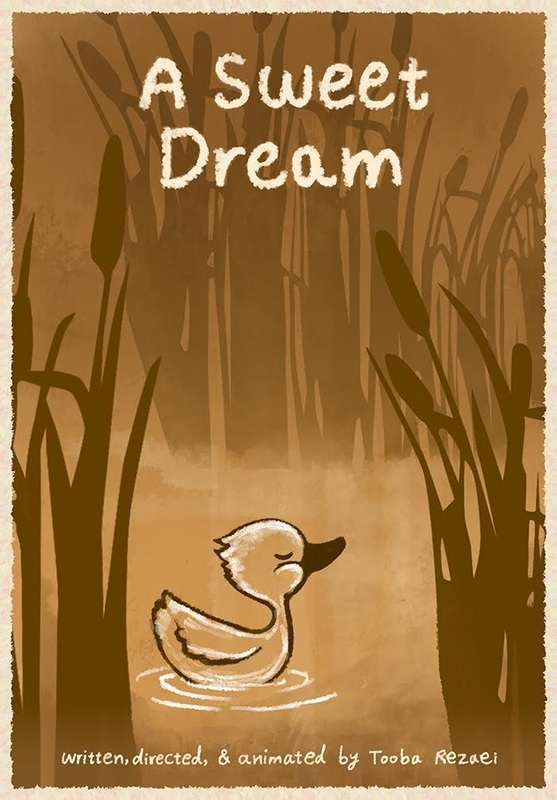 A Sweet Dream (4m, U S A) animated short. the difficulties of her life. 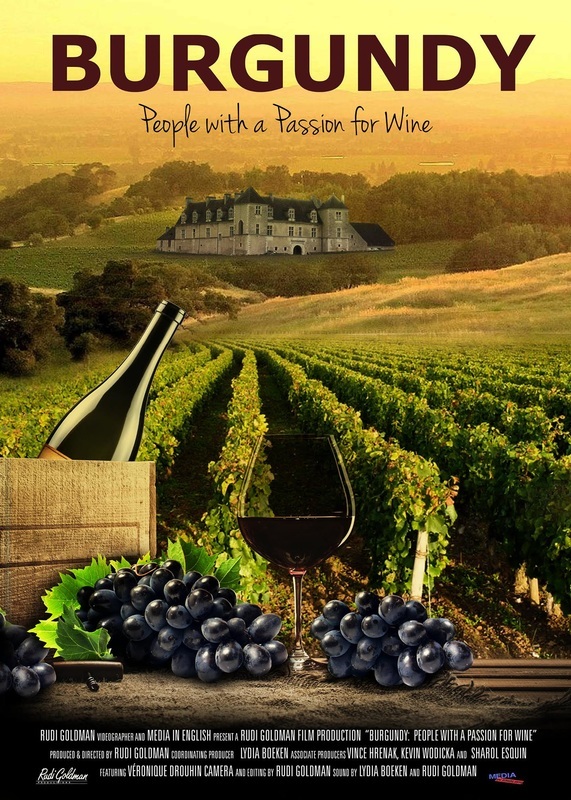 Burgundy: People with a Passion for Wine (60m, Netherlands) feature documentary. Directed by Rudi Goldman. Through a colorful mosaic of stories, this unique film aims to demystify the world-famous French winemaking region and offers a rare insider glimpse into the lives of the passionate people working in Burgundy's wine industry. Good Night Babe (4m44s, U S A) short thriller. When a wife wakes up alone in bed to the sound of someone calling her, she finds her husband missing. Her mother insists that she cleanse the house with sage, which only brings on a slew of complications. As she continues to experience these mysterious occurrences, she’s suddenly faced with the notion that not everything is as it seems. Your make-up department will LOVE it!! High quality cosmetics for your next project straight from Germany. The beauty revolution began back in 1955, when Dr. Michael Babor developed HY-ÖL®, a product that remains unrivaled to this day. Show it ON YOUR CHEST! Los Angeles CineFest started to work with CafePress. We're impressed with quality and service they provide. We checked with filmmakers who bought few items from CafePress. They gave it positive reviews. High Quality service provided by Los Angeles based Special Effects artist Marta Topolska. 100+ films and videos. Get your rate when you're ready. Right now we accept FEATURES and FEATURE DOCUMENTARIES. If you think you're ready to sell your film, let Los Angeles CineFest know. Each month distributors ask us if we know filmmakers with films for sale. LIVE event of the YEAR! 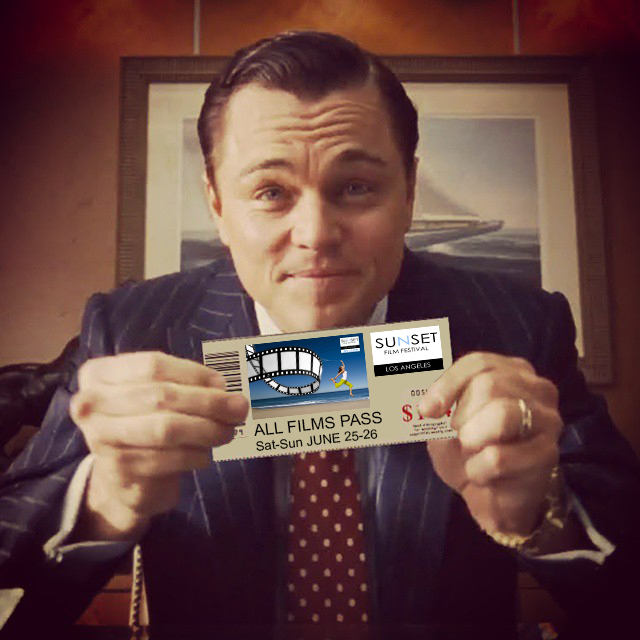 You're invited for 5th Edition of Sunset Film Festival. Event will take place in a beautiful Santa Monica, CA. Take towel, swimsuit and when you done with our amazing ocean, come and watch some great films. We also have Q and A with filmmakers after screenings. Meet BEST of THE BEST awarded directors, writers, producers, actors and and more amazing, talented filmmakers. One place. One time. Once a year! To increase your chances submit to other film festivals we menage. Different set of judges, different rules. More chances to win! Filmmakers around the world purchase souvenirs for themselves. Need GUN SHOTS in your film? Marta Topolska. 100+ films and videos. Union and non-union projects.